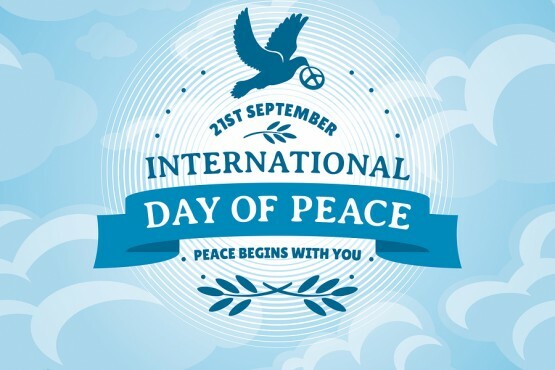 The 21st of September is the International Day of Peace (known as Peace Day) and we think that’s a pretty important topic to get children thinking about at the moment. 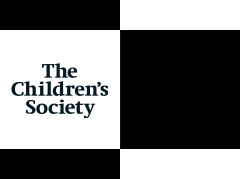 So, we thought we’d give you some activities you can do with a whole class, small groups of individual children (at home if you’re a parent). We hope you have a peaceful day. Get them to write their ideas down, or draw a picture on a post it note and stick them on a board and discuss their ideas. Using the letters in the word PEACE ask children to work in groups, or work with them to come up with an acrostic poem. Discuss with children what a pledge is, e.g. a promise or a guarantee. Write a class or home pledge. Each children could write one or two things and this gets put together as a whole class pledge and displayed around the classroom, school or home. Discuss with the children images of peace, e.g. a dove. What other images can they think of which might represent different aspects of peace? Using a range of different art materials ask children to create a collage of something that represents peace and being together as a class, e.g. a globe with children on the outside holding hands. This could be made into a display. Ask children to summarise their main points of learning regarding peace and what pledges they could make. Children could create an assembly or song about peace and working together.